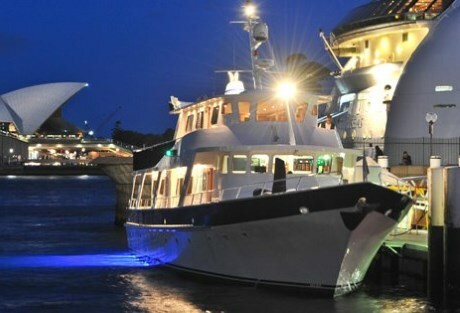 Party Cruises are year-round favourites in Sydney. 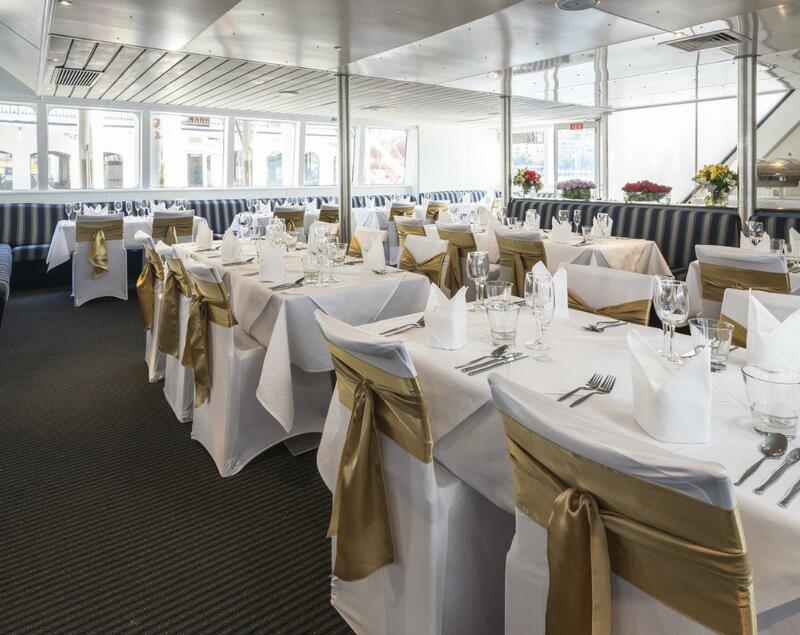 The city's clear winter days are perfect for daytime birthday parties afloat, and dancing under the stars in the summer frames the ideal Christmas party - both private and corporate. 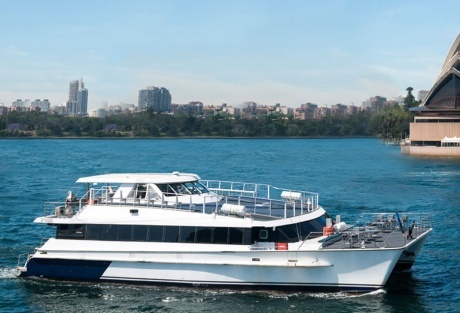 Sydney fireworks displays call people to the harbour for New Years and Australia Day parties, and they are best seen from the water on your private charter boat. 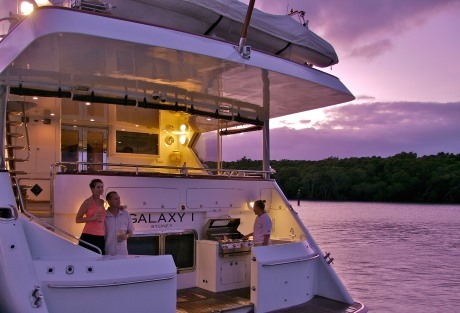 Enquire now about selecting the boat that is right for your party cruise. 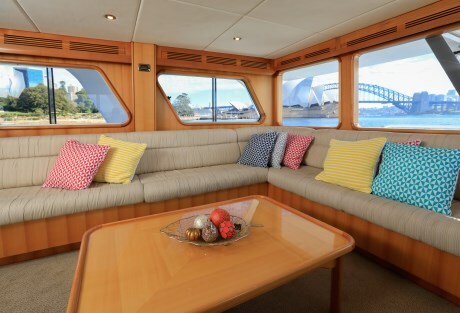 With smart modern decor throughout, the Jerry Bailey marries casual elegance with functional design. "We had such a relaxing day on the obsession cruise, I have to praise the staff on this boat, we didn't have to lift a finger, they even cooked us a..."
"Unforgettable experience - Prometheus was an excellent choice for our event! " 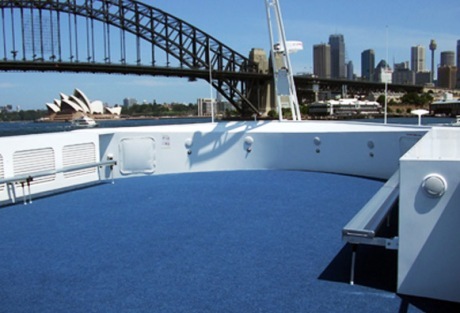 "The boat was great.. everyone on it was great .. we all had a fun time. Best boat EVER "
"What a great way to spend a relaxing afternoon exploring one of the greatest cities in the world. 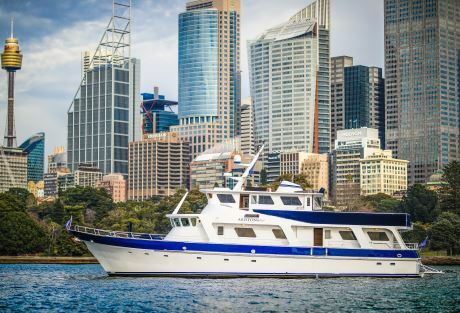 Fantastic value for money, amazing service and so..."
"Excellent for any occasion, Loved the boat we hired for Harbour life it was a boat party to remember thanks to Boat Hire Sydney "
"One of the best nights I have ever had. Definitely one of the best Birthdays I have experienced as well. 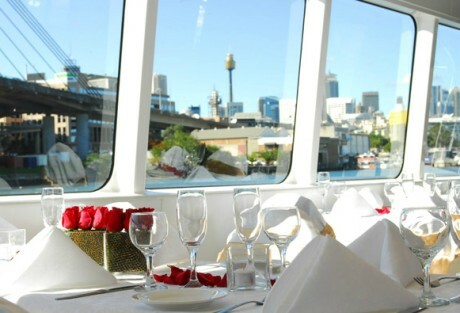 will definitely recommend it and go again...."
"We had a 30th surprised birthday party and we had a great unforgettable time on the cruise! " 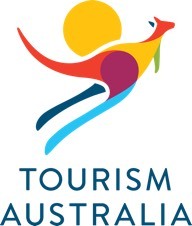 ""The best day we've had in Australia" Weather was great, crew were awesome and drinks were flowing! " 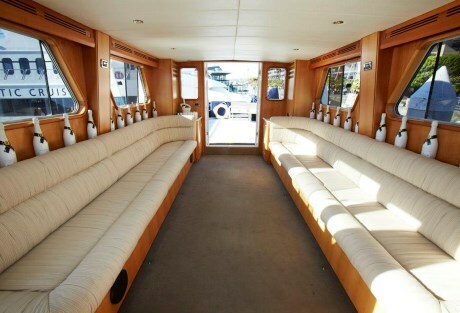 "Our event was a 30th birthday for three very close friends and we hired the boat for 30 of our closest friends. 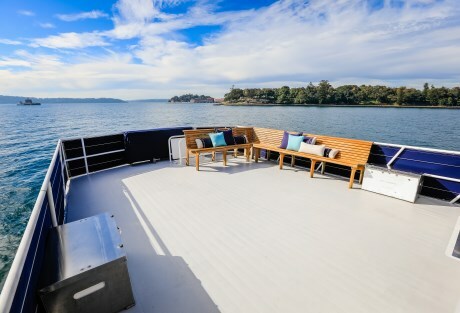 It was an amazing day filled with s..."
"We hired the Hestia for my 30th it was perfect weather and we found a little bay to pull up in and swim and have a few drinks, a barbecue and a dan..."
"The boat was amazing! Perfect for a big group! 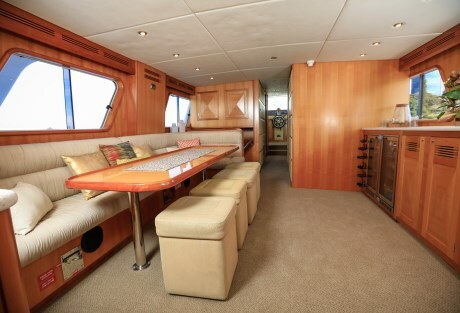 Plenty of room to be up the top of the boat in the sun then plenty of room under cover! There is n..."
"All went well and loved the cruise! 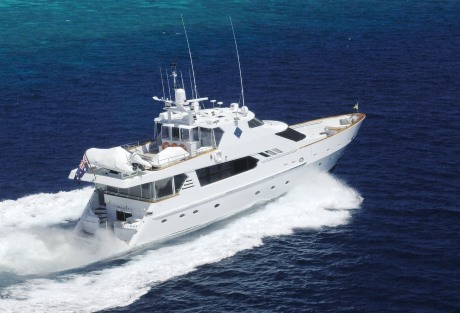 The team on the Silver Spirit were great!" 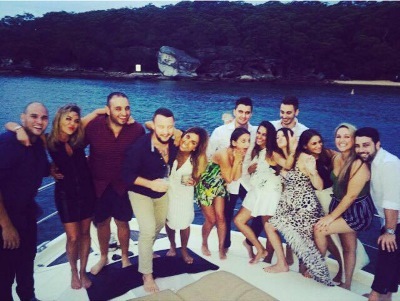 "The boat crew could not of looked after our party better! They had a fantastic attitude, laid back but clear on rules and boundaries. The whole par..."
"The boat and the boats crew were amazing, they added to the experience and made the day one to remember. The experience was overall extremely enjoy..."
"The skipper and the crewman's easy going attitude and positivity really made the day go smoothly. Big credit to them! " 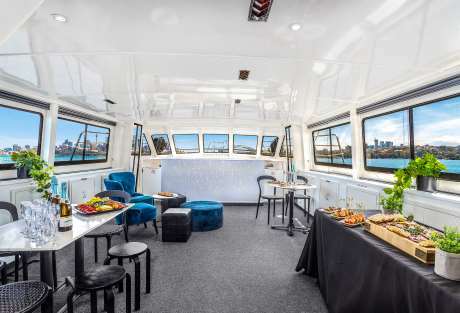 "Amazing birthday cruise on the Adelina - This boat has more room and style than a bar or club & you're surrounded by beautiful Sydney Harbour - can..."
"The perfect way to spend my 30th birthday party and showcase the beautiful city that we live in. 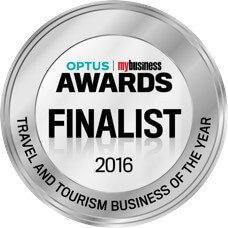 The entire process was more than I could of ask f..."
"Very experienced and friendly company. Doug provided excellent service, he addressed all our questions and made sure our day ran smoothly. Will rec..."